This year’s annual federated Campaign celebrates the myriad ways we draw strength from our diversity. The money we raise through Campaign has significant impact locally and throughout the world, including helping to fund the JFS food pantry in Portland, providing support for victims of domestic violence in Israel, ensuring that Maine’s Hebrew schools are accessible to all, and enabling our CRC to fight antisemitism and bias and support refugees. Please join us in as we work together in community to make a difference. 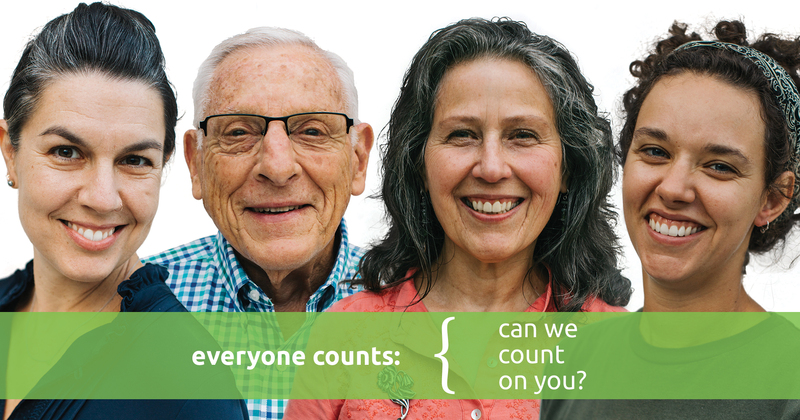 Everyone counts…can we count on you?